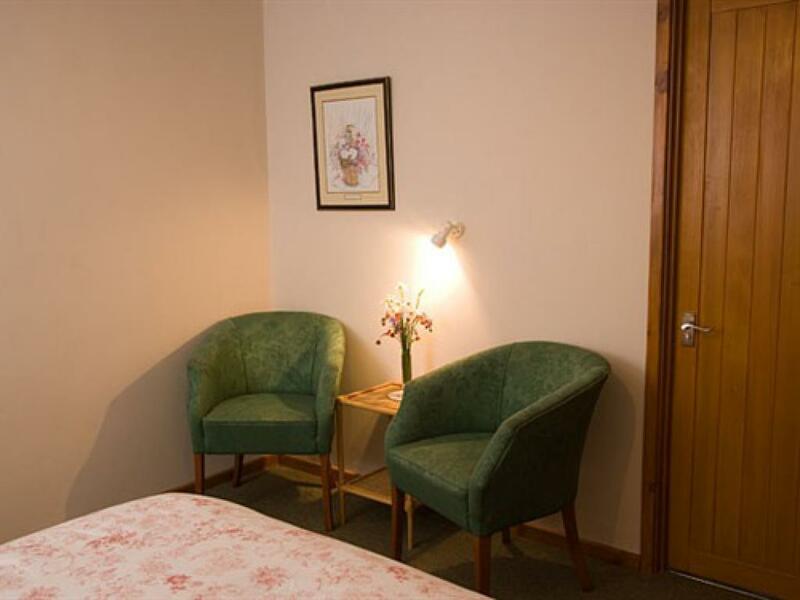 Our family room is comfortable and is equipped with a television and tea & coffee making facilities. All our bedrooms are en-suite and central heated. 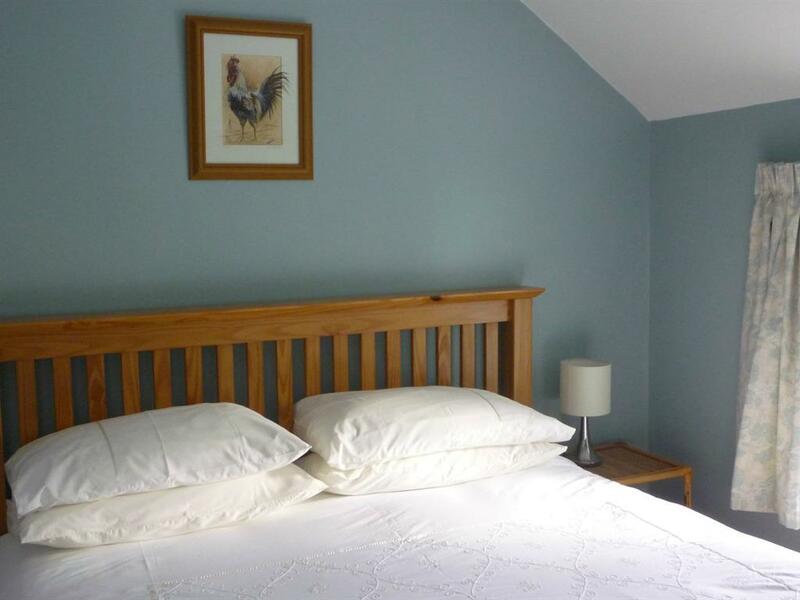 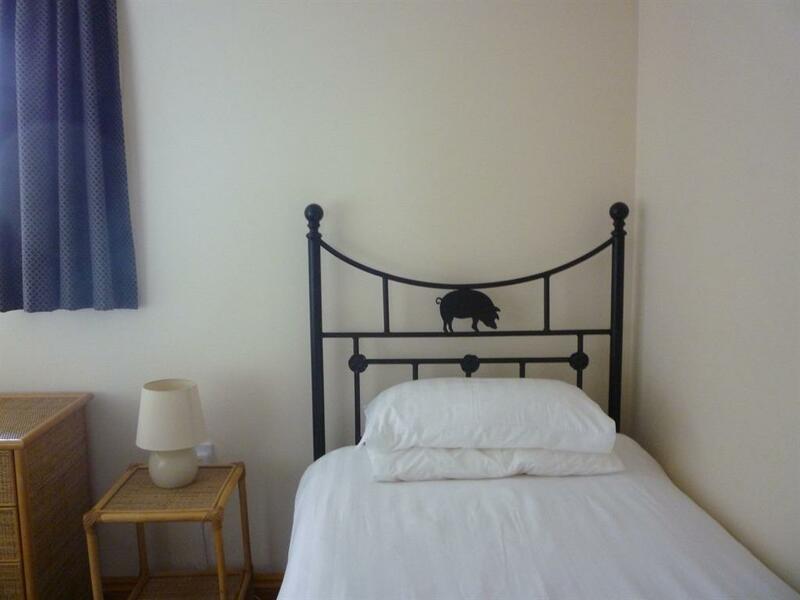 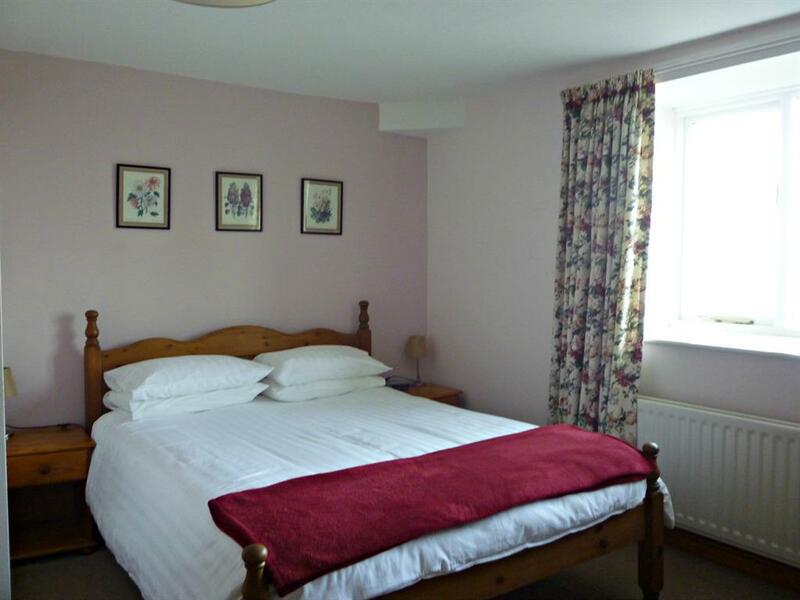 This room has a knig sized double bed a single bed and a trundle bed , there is also a travel cot if required. 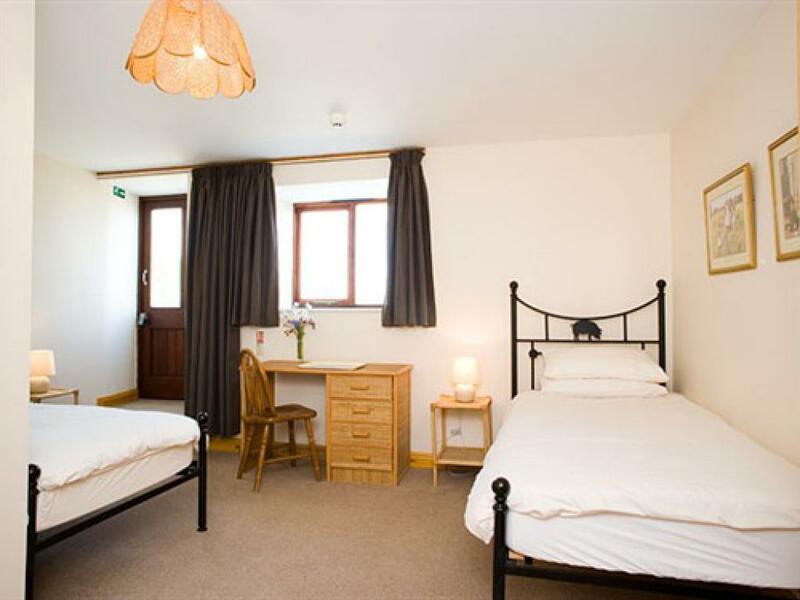 The room can be let for twin occupancy or for family use. 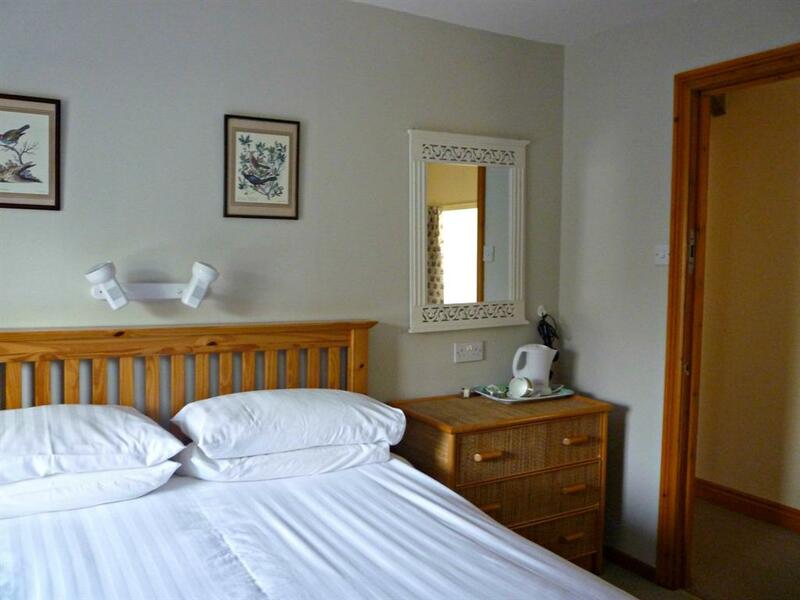 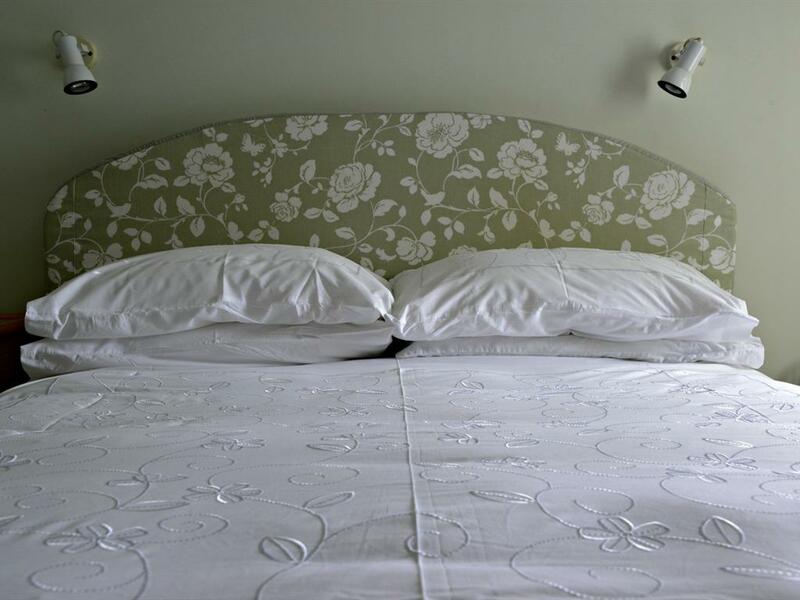 Our double rooms are comfortable and are equipped with a television and tea & coffee making facilities. 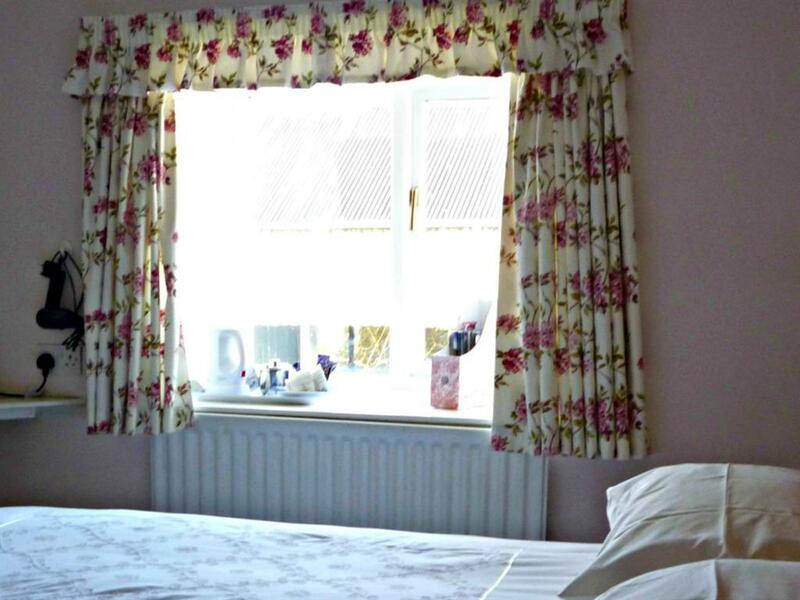 All are bedrooms are en-suite and central heated.Each is fresh and light with crisp white bedding and bath towels that are large enough to wrap your self in! 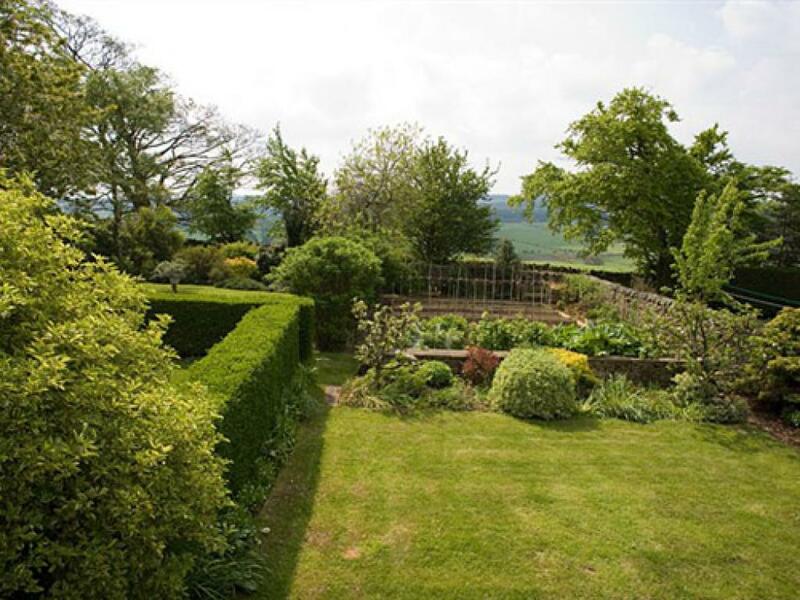 Some have views over the garden others on to the farm yard where you might see sheep or ponies, diffinately the farm cats and dogs and hens and Grandchildren. The rooms are all quiet with NO passing traffic etc. 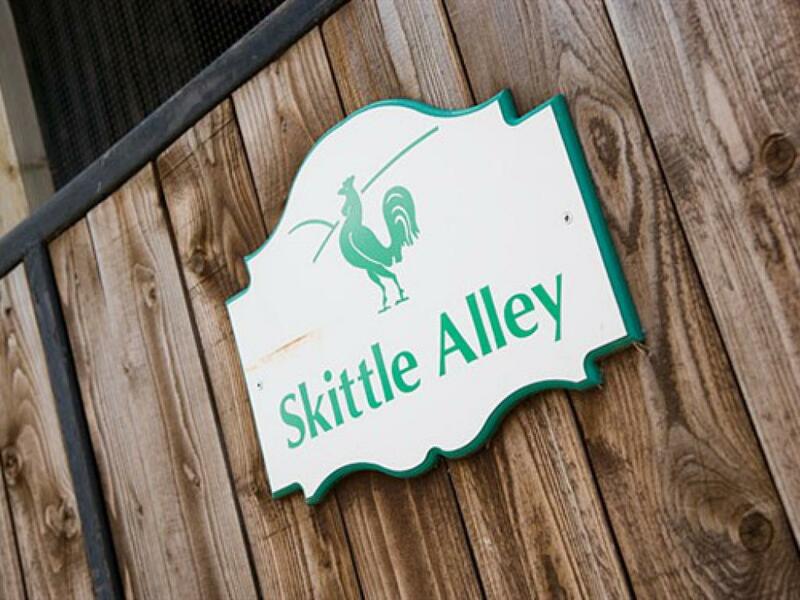 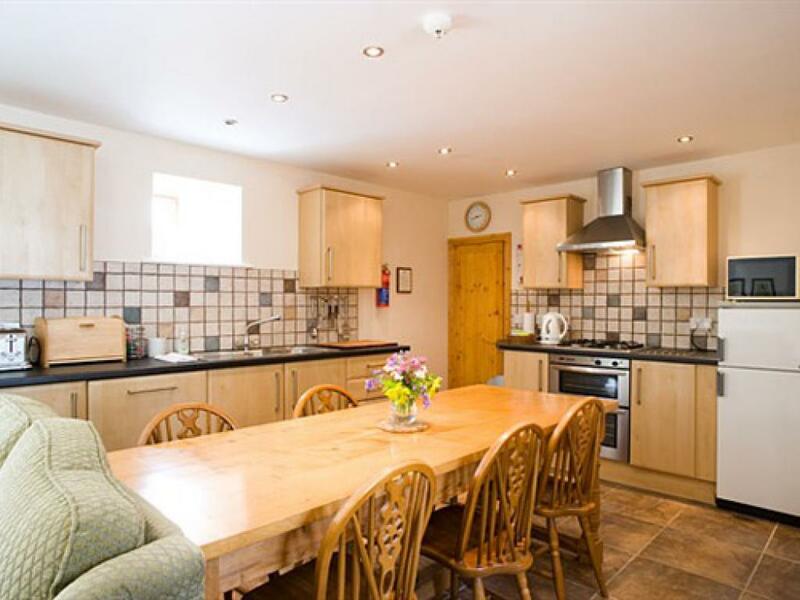 Originally the milking byres with feed stores upstairs, now accommodates up to 7 people self-catering + Baby in Cot. 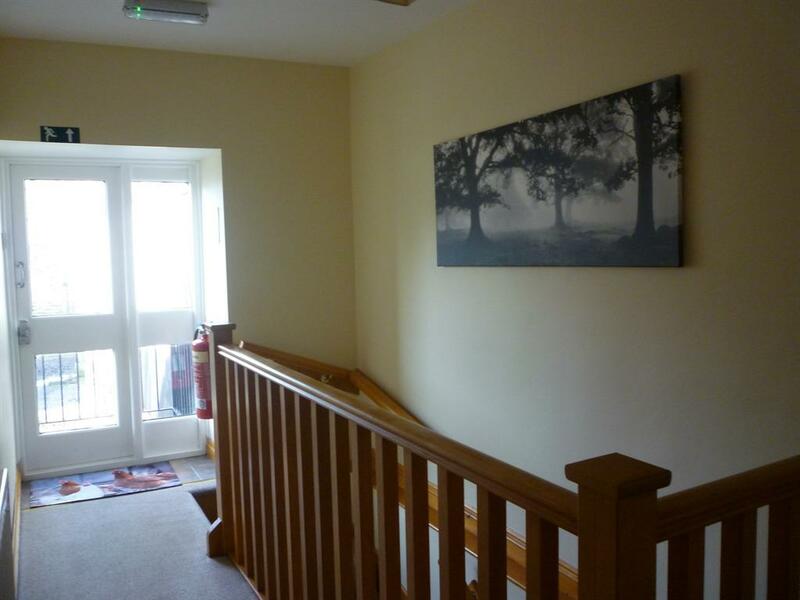 The ground floor has level access and boasts having underfloor heating. 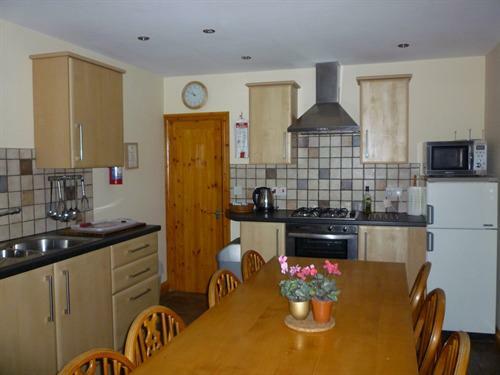 The kitchen is fully equipped with dishwasher, microwave, fridge-freezer etc.making easy family meals at the lovely long sycamore dinning table. 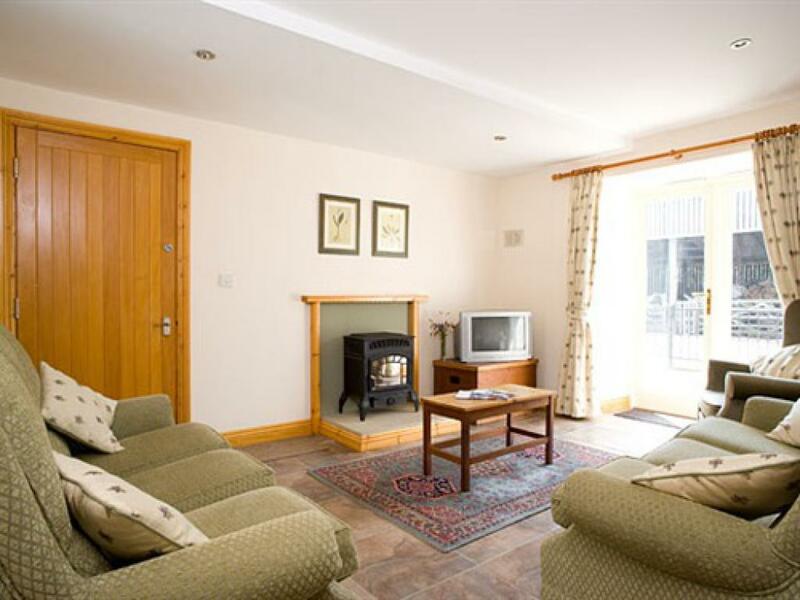 The lounge area has 2 comfy sofas and arm chairs to relax in and watch the TV or just chat, with a log effect gas stove for that extra snug feeling of an evening! 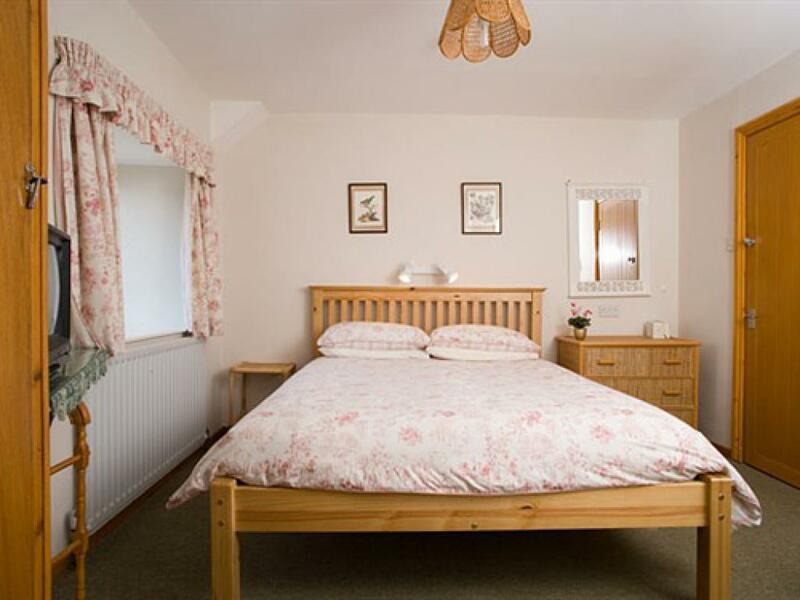 The en-suite ground floor bedroom has twin beds, its shower room has all the appropriate hand rails and a moveable shower chair for wheelchhair users. 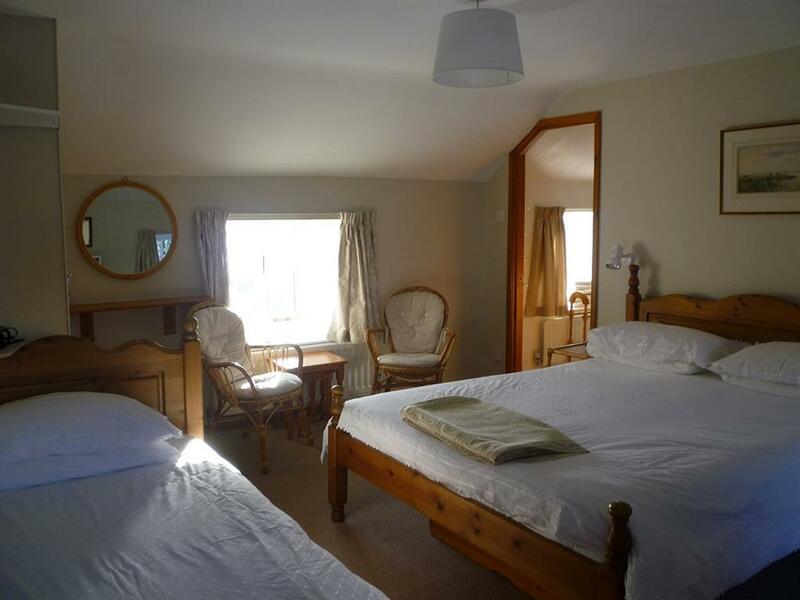 Upstairs there is an en-suite king sized double room and a family room ensuite with a king sized double bed and a single bed, also lots of room for the travel cot.These rooms have good rural views. Standard double bedded room ensuite for single occupancy. Flat screen TV, tea and coffee making facilities. 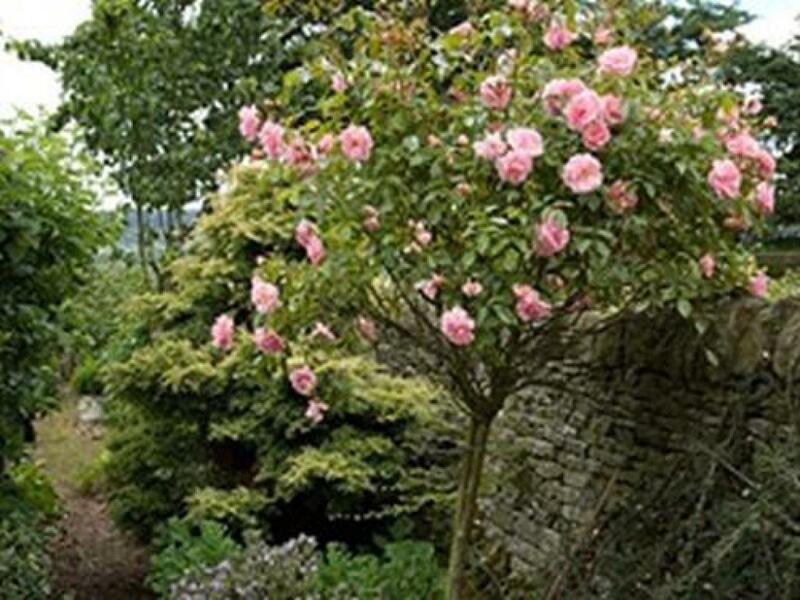 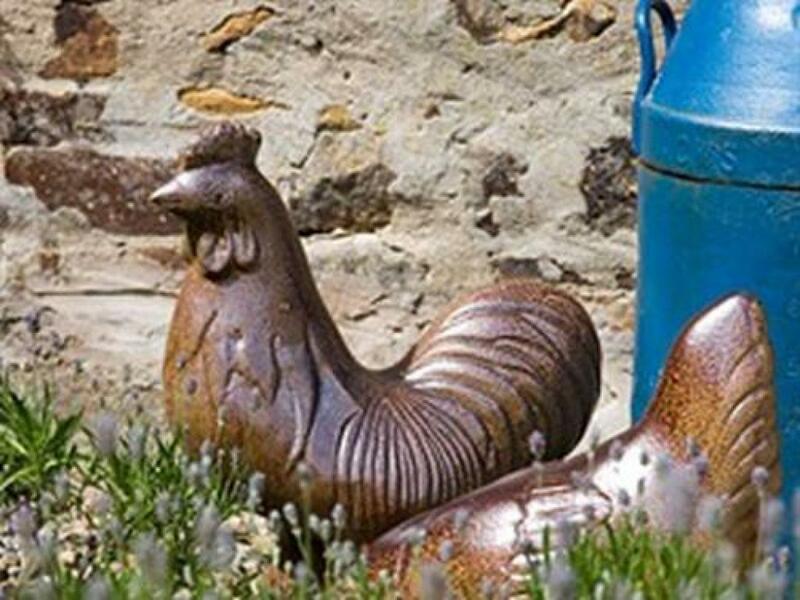 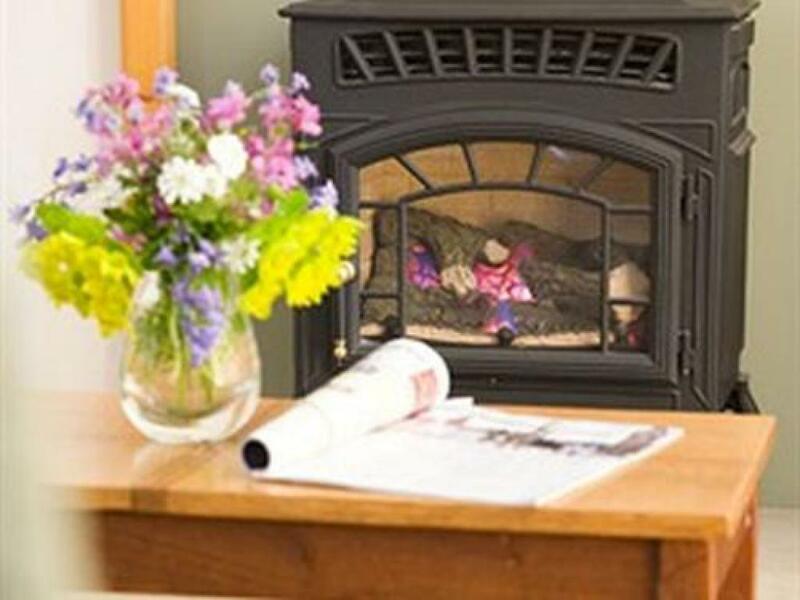 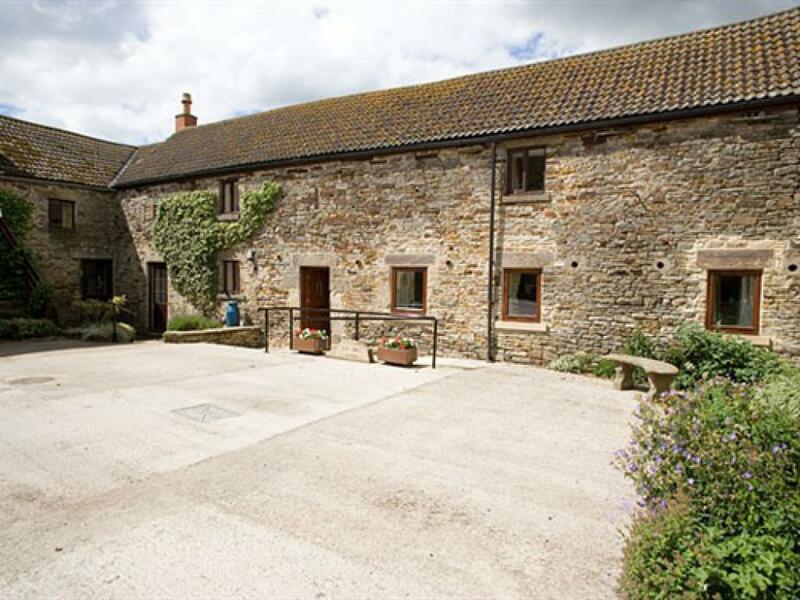 Rye Hill Farm offers you the freedom to enjoy the history and beauty of Northumberland throughout the year, while staying in the pleasant family atmosphere of a cosy farm adapted especially to receive holiday makers, self catering or bed and breakfast. 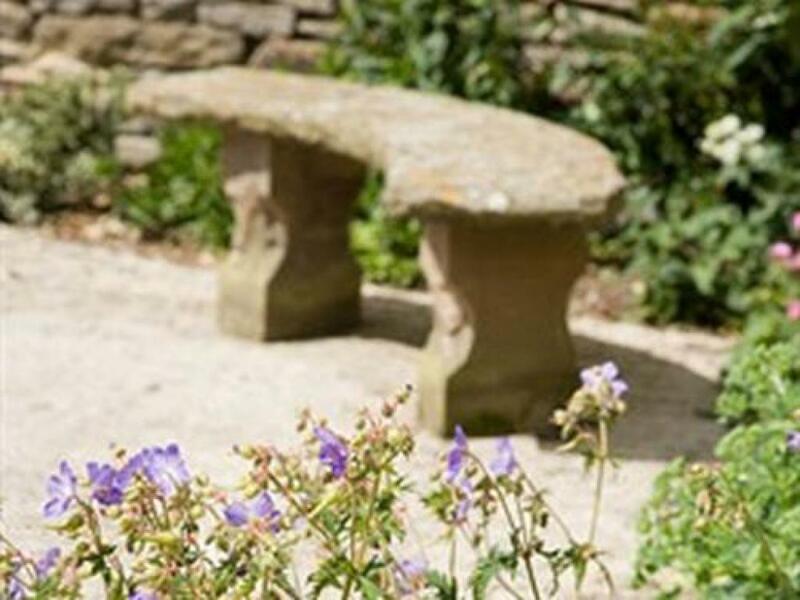 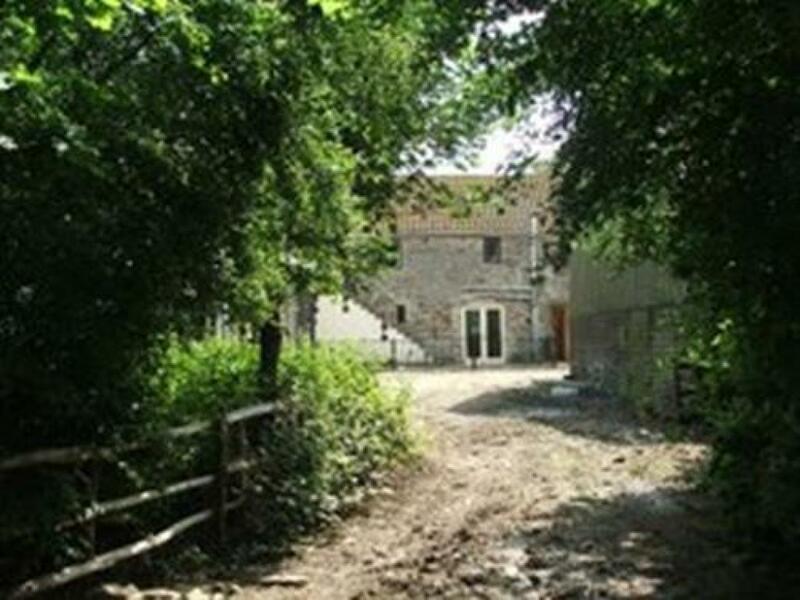 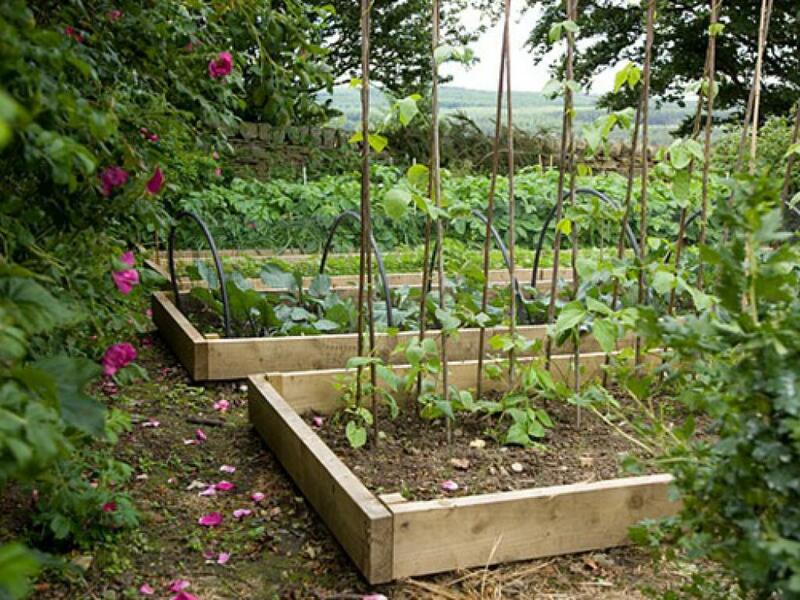 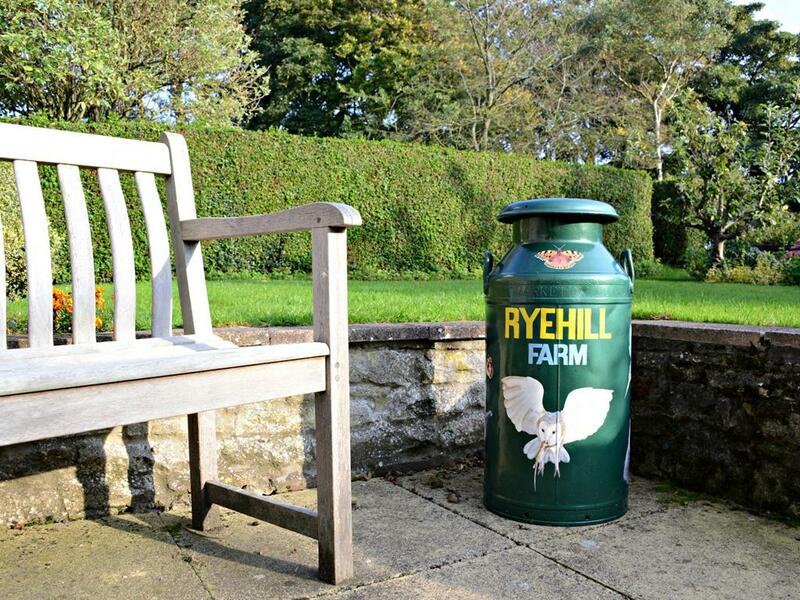 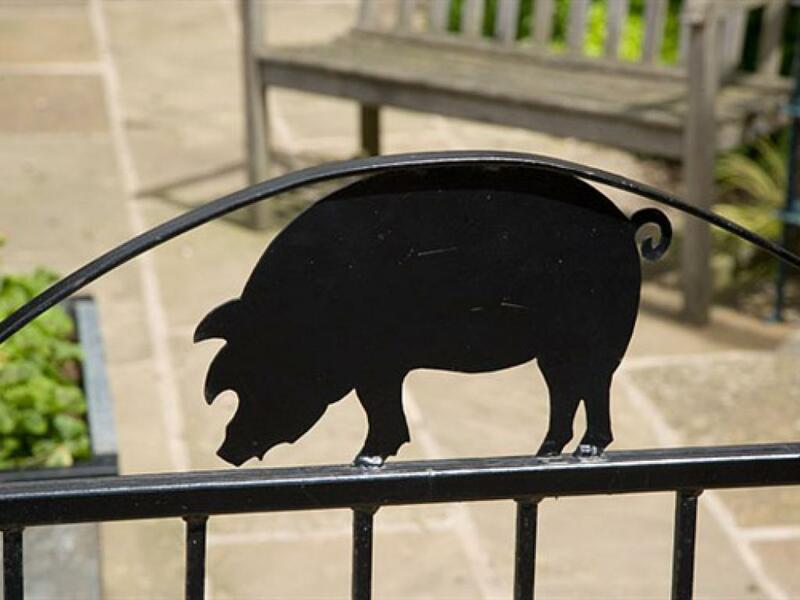 Rye Hill Farm provides 4 star rated Serviced and Self Catering accommodation. 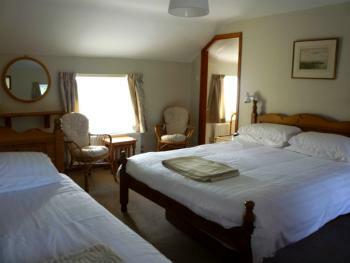 Our bedrooms vary in size according to requirements. 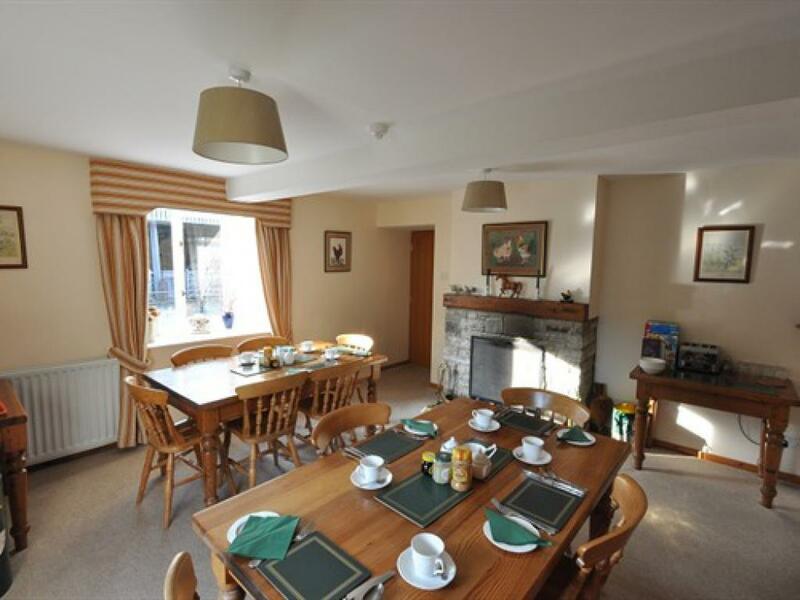 Each one is equipped with television and tea & coffee making facilities. 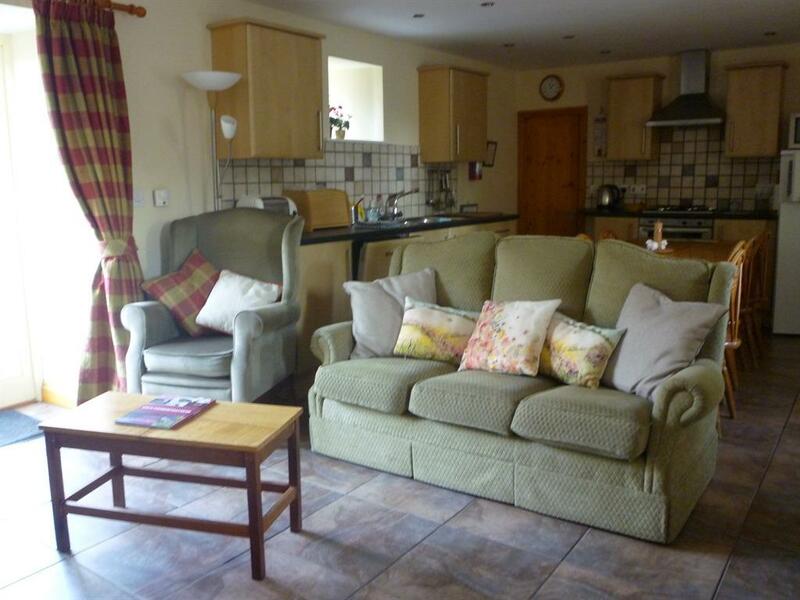 There is even room for your caravan in our 30 acre grounds, if you prefer not to live in. 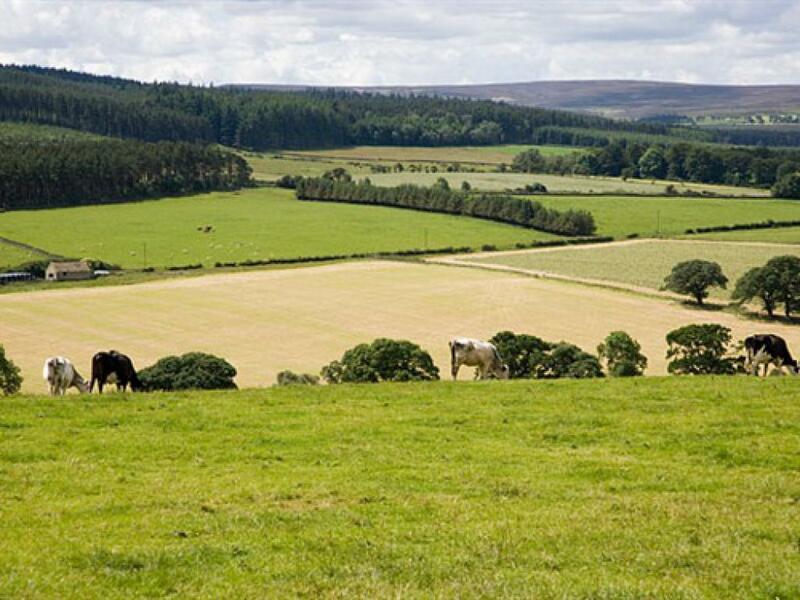 We have a small field area especially allocated for the Caravanning and Camping Club as a hide away site. 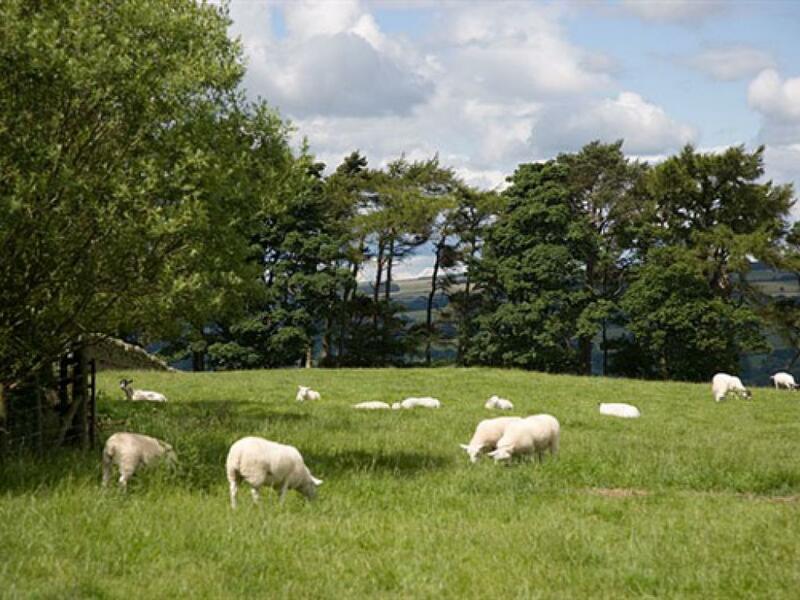 It is a quiet and level site sheltered by mature beech trees to from the west, the rest of the site is surrounded by open farm land enabling guests to appreciate the grand views. 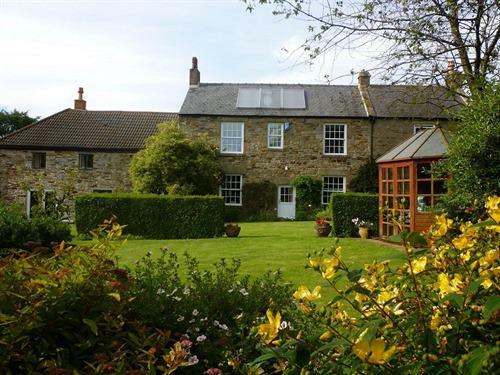 We are close to the picturesque village of Corbridge, near the thriving market town of Hexham and within 30 minutes of Newcastle. 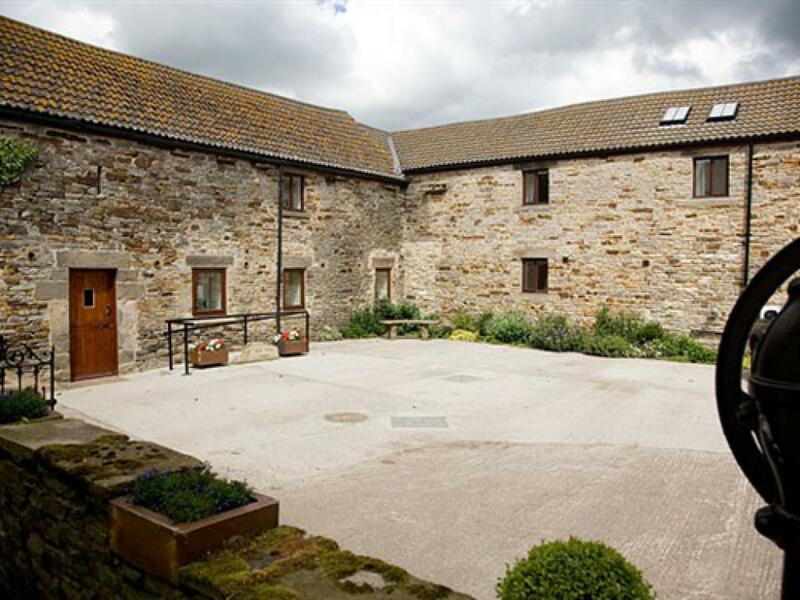 We are also an ideal location fo exploring Hadrians Wall. 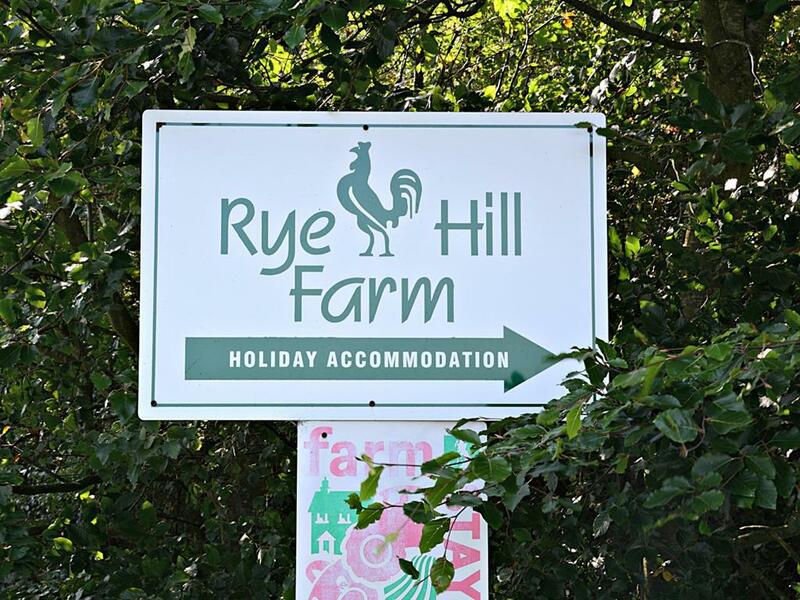 Children and pets are more than welcome at Rye Hill Farm. 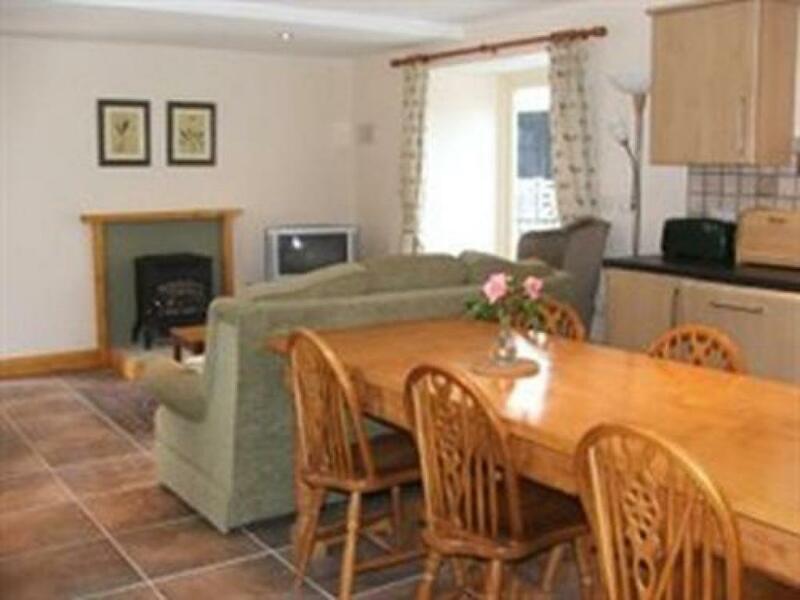 You have the choice of parking very close to the cottage with a ramp or level entry. 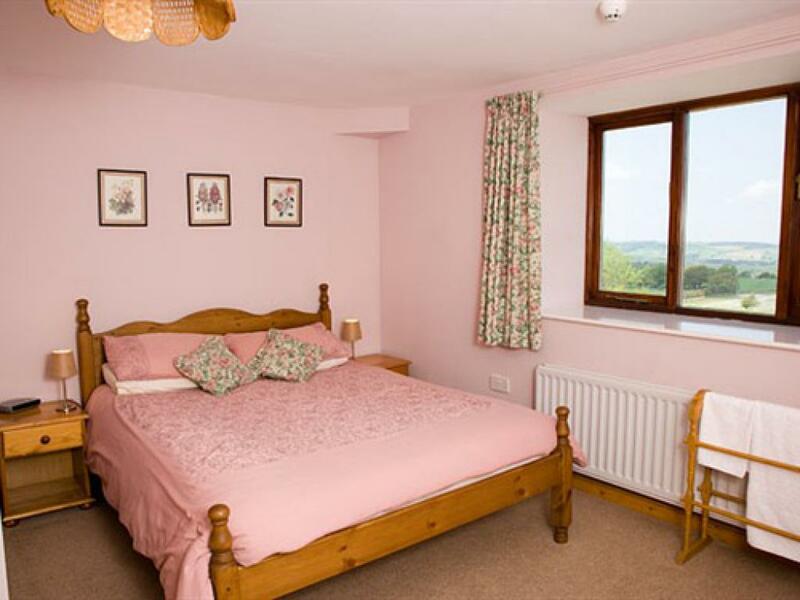 The living area and ground floor twin ensuite bedroom have underfloor heating with room thermosats. 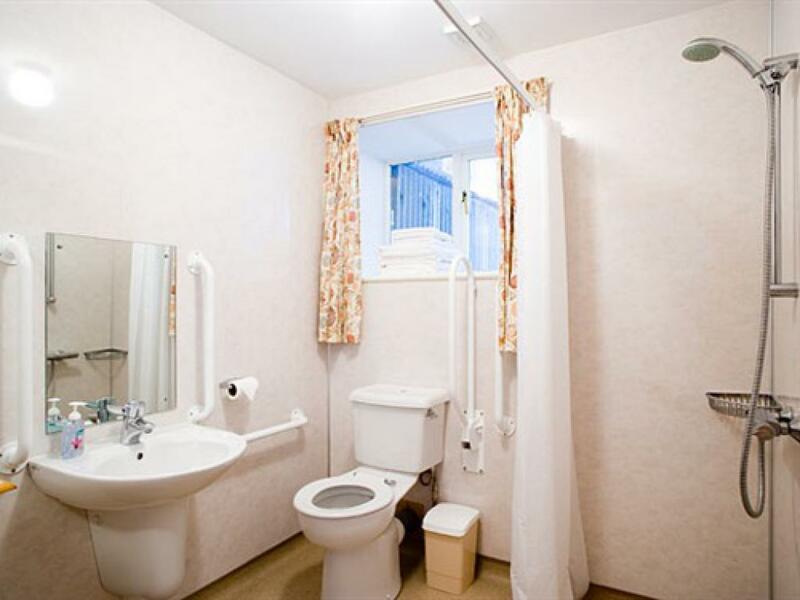 The ensuite ground bedroom has a wet room with all the statitory handrails etc. 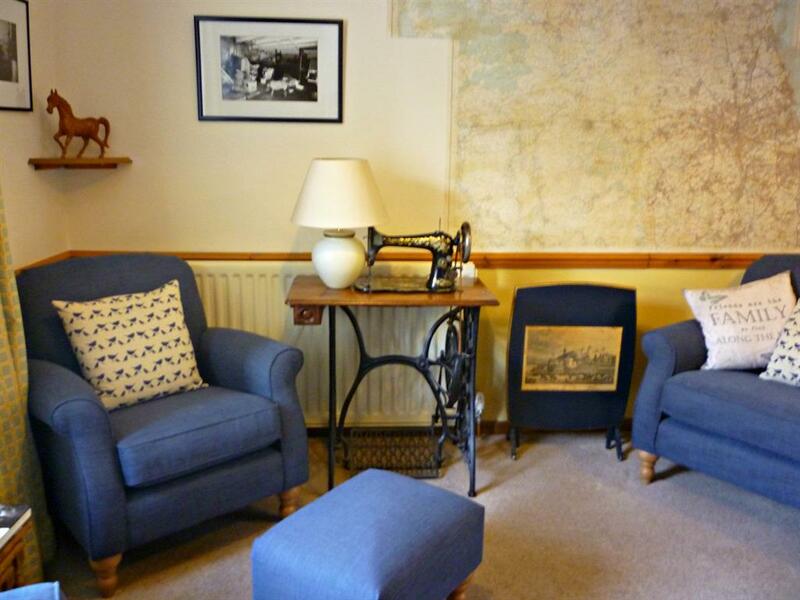 The room is carpeted and has lots of space to turn a chair easily. The living room has a stone floor for easy wheeling, the furniture can be moved to suit special requirments. 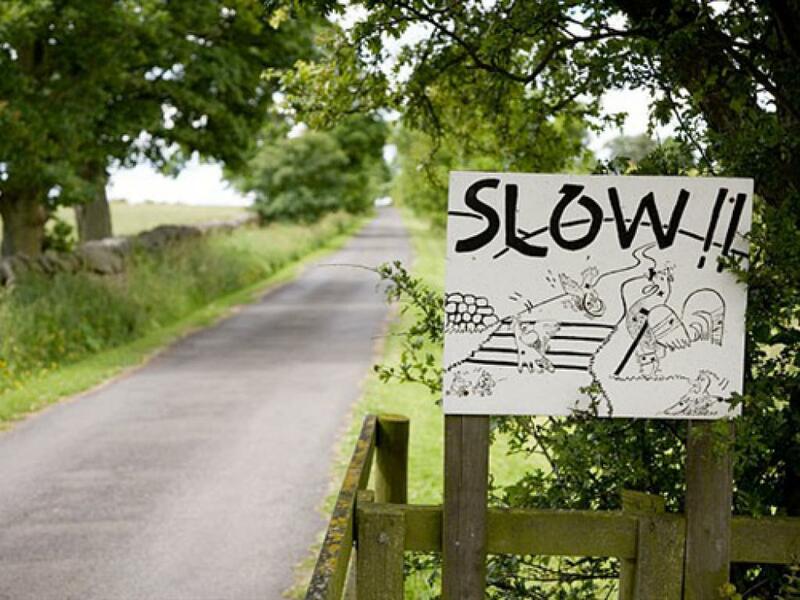 Take the B6306 out of Hexham towards Slaley and Blanchland, after approx 4 miles you will pass the Traveller's Rest pub on your left, in the middle of no where, after the pub take the first turning to the right and we are the first farm road on the right.